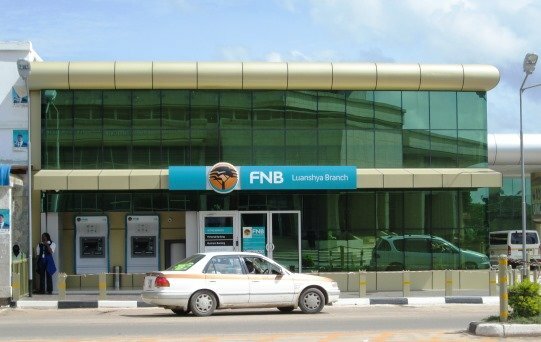 Please expose the First National Bank Zambia as they have turned into daylight robbers.. I have experienced very pathetic service from them after a transaction was declined but instead money was deducted.. I have been to their Society House branch twice and called on their customer care line but to no avail.. I took time to visit their Facebook page and to my surprise iam not the only one who has been robbed others have not gotten their money back for transactions that happened 2years ago. Their service is pathetic with funny excuses of having to contact the South African office for transactions that happened here..
What is Kelvin Bwalya talking about?